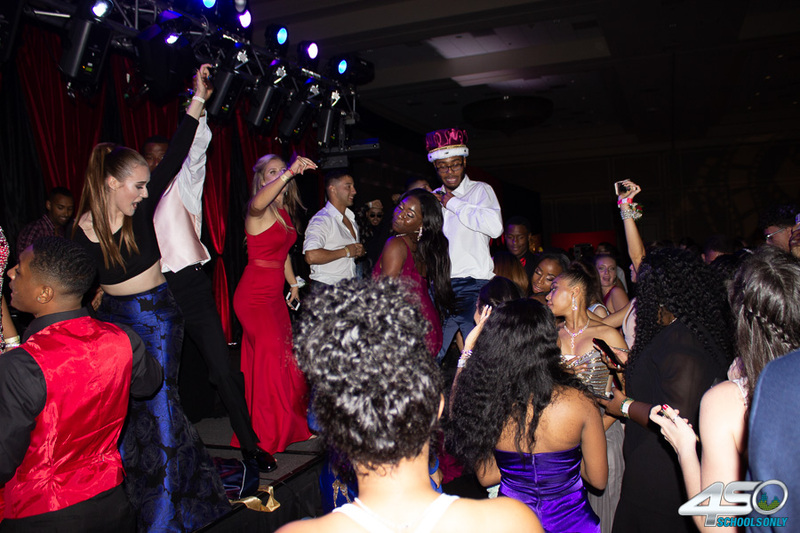 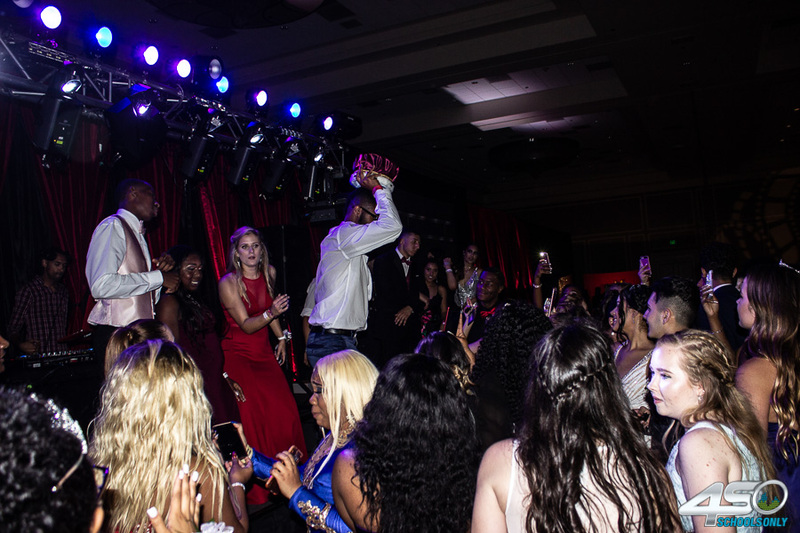 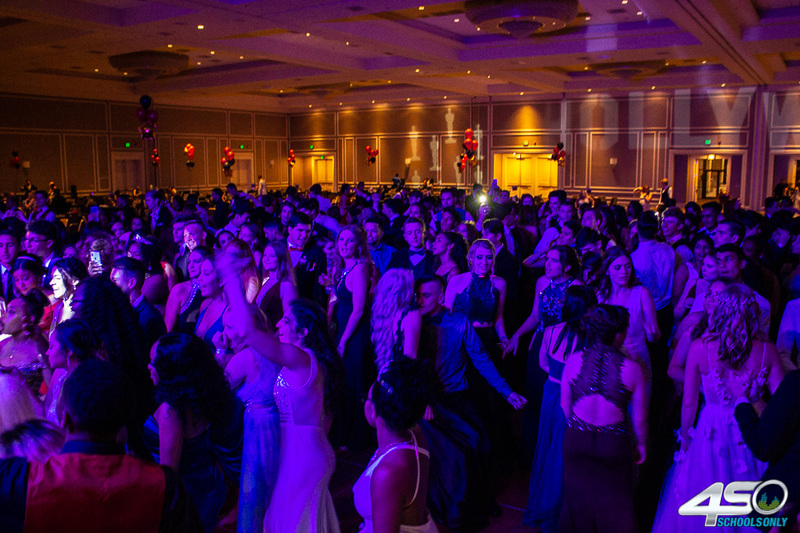 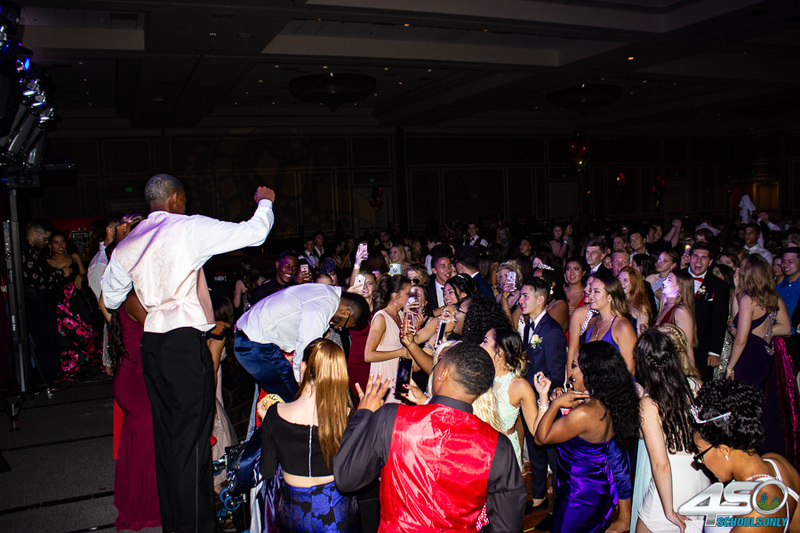 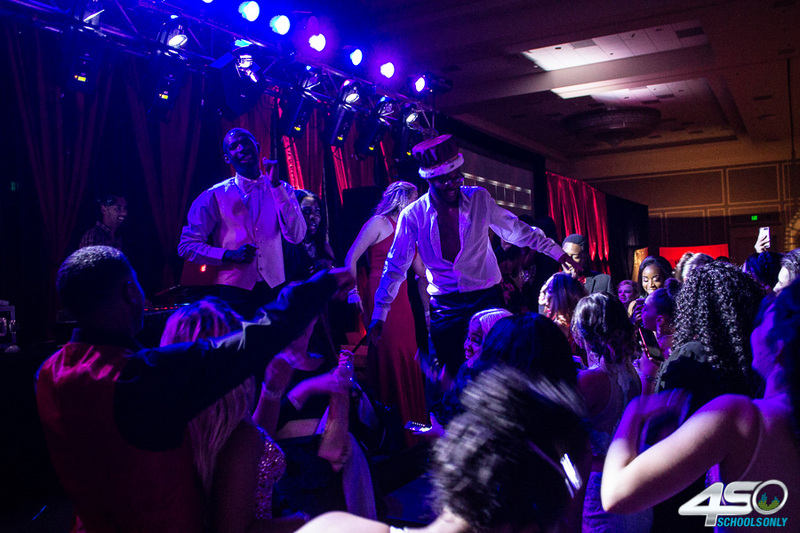 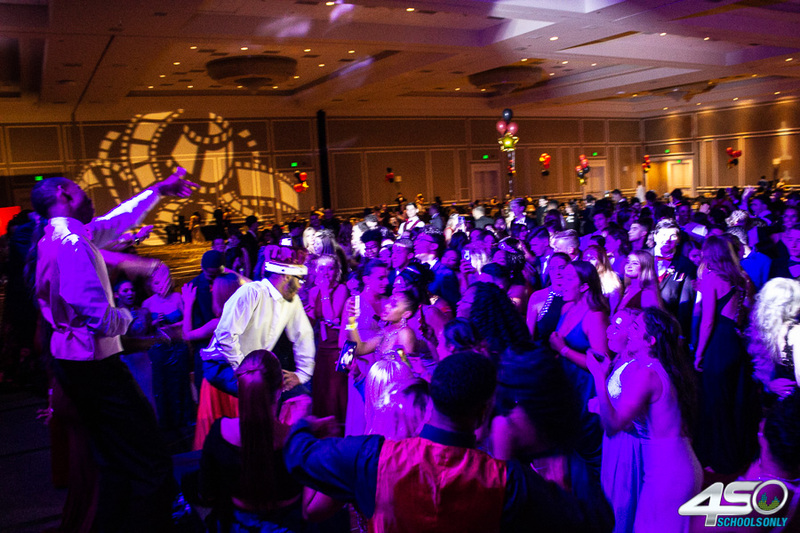 Home » Proms » Oviedo’s 2018 Prom! 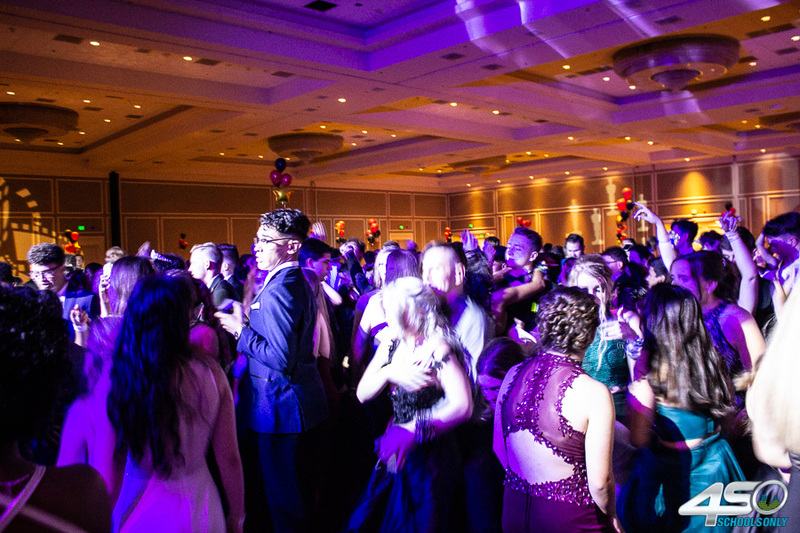 Fun fact: Oviedo’s attendance keeps getting bigger and bigger. 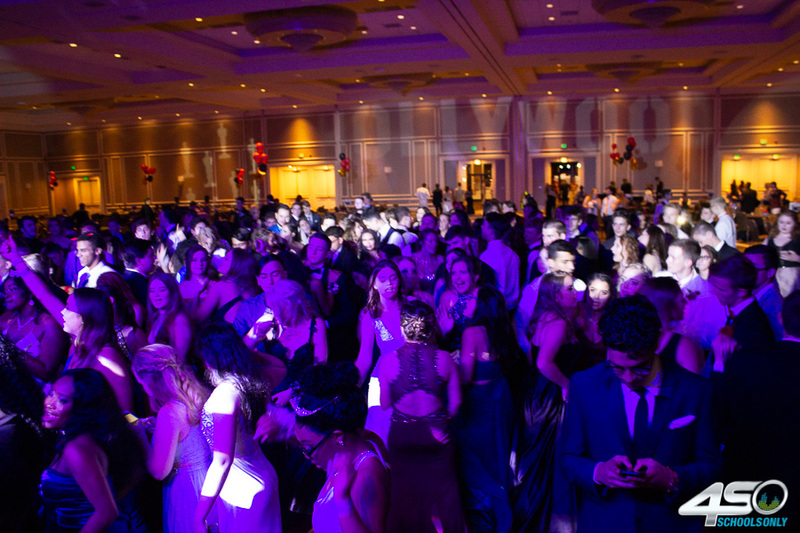 This massive ballroom was jam-packed with students!